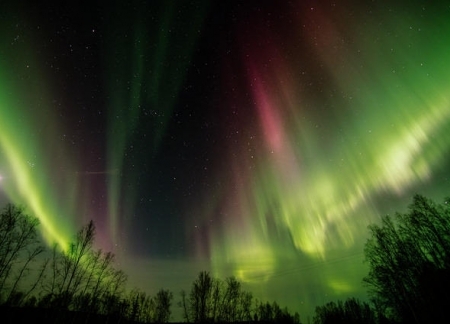 Your ultimate Alaska Aurora viewing adventures and experiences start here! Experience this mysterious & magical event under the Aurora Oval which Fairbanks is geographically famous for. 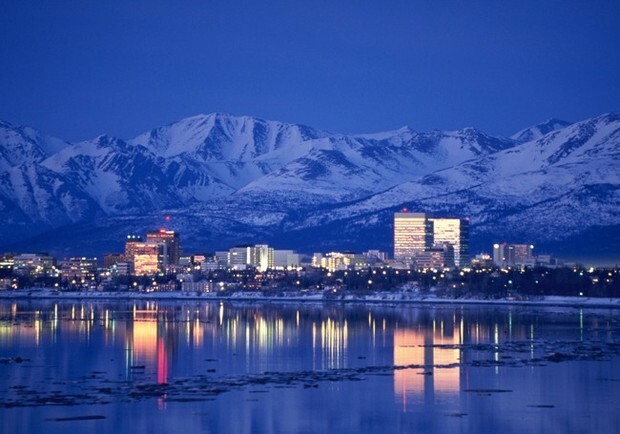 Here you will be able to witness breath taking opportunities unique to the Fairbanks Alaska area. Peak viewing season is in the dead of winter, when the arctic winds blow and the cold winter skies are crisp & clear. There are opportunities to view the Aurora in late fall August 20th through early spring April. Fairbanks, Alaska is a world reknown city for its spectacularly amazing and breath-taking photogenic opportunities of the Northern Lights. We invite you to explore and come together with other potential Aurora viewers from all over the world hoping to grasp their opportunity in viewing Lady Aurora as she mysteriously, magically and gracefully dances across the brisk midnight sky. Join us now for an untold adventure is awaiting in the glimpse of an eye. Personal and group tours are available. You can expect views of the Alaska Pipeline and perhaps some wildlilife! 10:00 pm we will be starting with complimentary pick up to include 2:00 am RT transportation to your local Fairbanks hotel, Hostile or B &B.
Chena Hot Springs Resorts’ famous outdoor natural mineral hot springs rock lake is the favorite icon of this historic resort. Unique in its qualities, it is a respite for adults who want to feel the true meaning of relaxation. Get set for a relaxing tour! 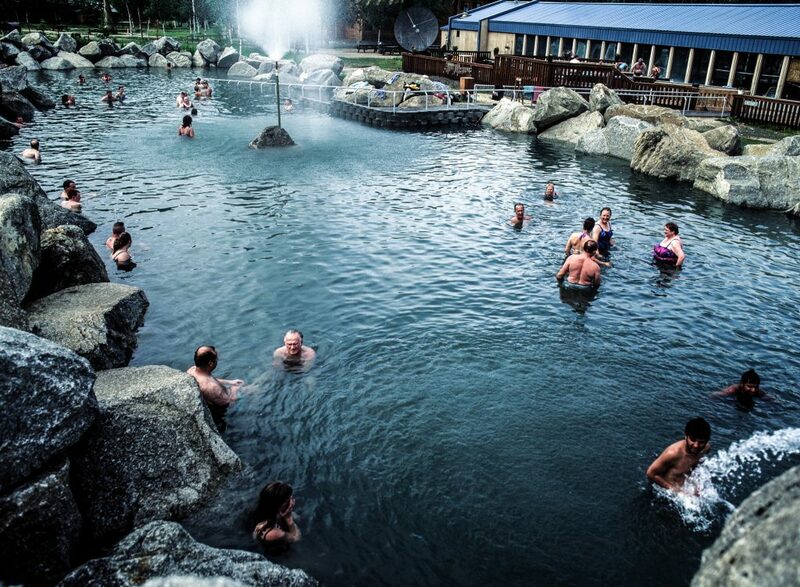 Chena Hot Springs is a good place to get away and yet be close to Fairbanks. Enjoy the nice 60 mile scenic drive where you can possibly see bears, caribou, moose, bald eagles, and smaller fur bearing animals along the way. Depending upon the time of year you can witness the Aurora overhead. We also provide a fishing tour for the beautiful sail fish of Alaska the Arctic Grayling. Please note that the ice-museum tours are at 1pm,3pm,5pm & last one is at 7pm. Reserve your tour time accordingly for drive time is approximently 1hr 30 minutes from Fairbanks. The hot springs is open till 12 midnight. For Chena airport taxi services please check this site. Greatland Taxi Service fishing wants you to have a fun day soaking up Alaska and catching some fish? 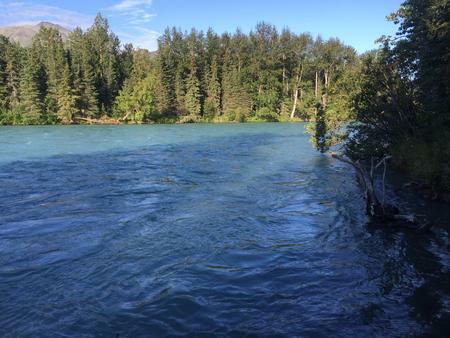 Let one of our experienced fishing in Fairbanks guides get you out there with the correct fishing equipment and after them trophy salmon fishing!! All transportation is included an your fishing guide will supply fishing equipment or bring your own! A great way to experience the Interior, possibly see wild Alaskan animals and take in scenic views of nature. Fun for the individual, family or entire group. Winter ice fishing houses are available and is great way to view the magic of the winter Aurora! Show me Fairbanks is an affordable tour limited to 6 persons or less to get you a more intimate experience, greater access to local landmarks, monuments, historical dwelings, and more time spent exploring! Discover the unique experiences of Fairbanks local cultural history museums. Visiting the Morris Thompson Cultural Center and the Museum of the North where you will see world class exhibits, gain valuable knowledge of Fairbanks historical past and the traditional ways of life in the Interior & Arctic Alaska. Enjoy a brief scenic road trip to visit the famous Alaska Pipeline and get your picture taken by an engineering marvel. Afterwards youll enjoy a short but scenic route perhaps abundant with wildlife on your way to visit the world reknown North Pole Santa Clause House, enjoy a hot coffee and the reindeer park! Have your picture taken with Santa and grab a letter to Secretly mail your family and friends stamped from the North Pole, Alaska postal office and make it official. For Fairbanks city tours please check our parner website. You can check a practical Arctic tours Alaska full package offer here.